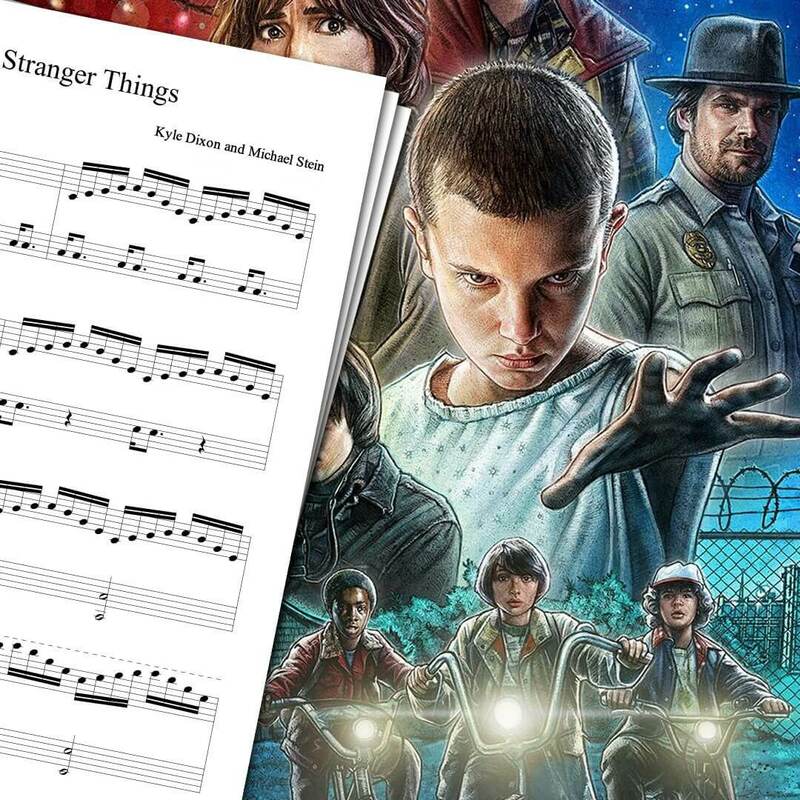 View cart “Stranger Things Theme Sheet Music” has been added to your cart. Piano sheet music for the Stranger Things Theme song. It’s so pretty and sounds very close to the original. 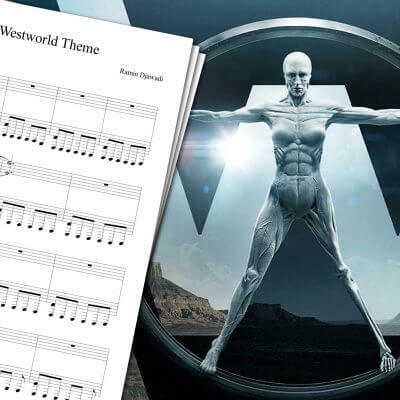 Definitely suggest getting this music piece! I made this Stranger Things theme sheet music right after finishing watching the first season. You can watch my piano cover of this sheet right above! One episode after another, I grew attached to the opening theme, and decided to play my own interpretation of it. Since it’s a really short theme, I made the song last a little longer. This Stranger Things sheet music is quite easy to play. It’s perfectly suitable even for beginner piano players. 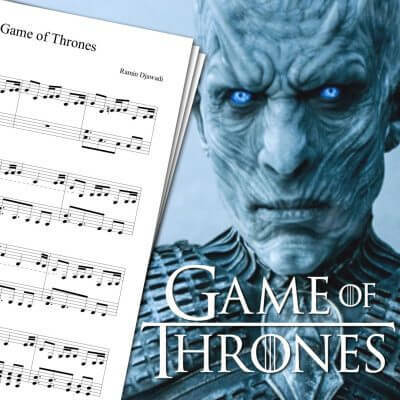 If you’re interested in other TV series opening sheet music, you might want to check my Game of Thrones Theme Sheet Music, Penny Dreadful Theme Sheet Music, The Leftovers Theme Sheet Music, and many more. 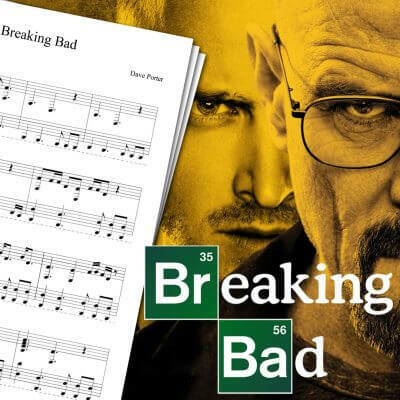 For a full list, check the main piano sheet music page! Stranger Things is a science fiction-horror TV show released in July 2016 on Netflix. The title theme song was composed by Kyle Dixon and Michael Stein, both members of the band S U R V I V E.